The founder of Lion Air, Rusdi Kirana, has lashed out at Boeing according to a Reuters interview. Mr Kirana claimed that the airline was a “piggy bank” for Boeing, while criticising Boeing’s initial response to last year’s 737 MAX crash. Lion Air is one of Asia’s largest low-cost carriers, having achieved this status in part through extensive Boeing aircraft orders. The carrier was struck by disaster when one of its Boeing 737 MAX aircraft plunged to the ground minutes after takeoff. The accident resulted in the loss of all lives onboard. Additionally, another similar accident affected Ethiopian Airlines in March. 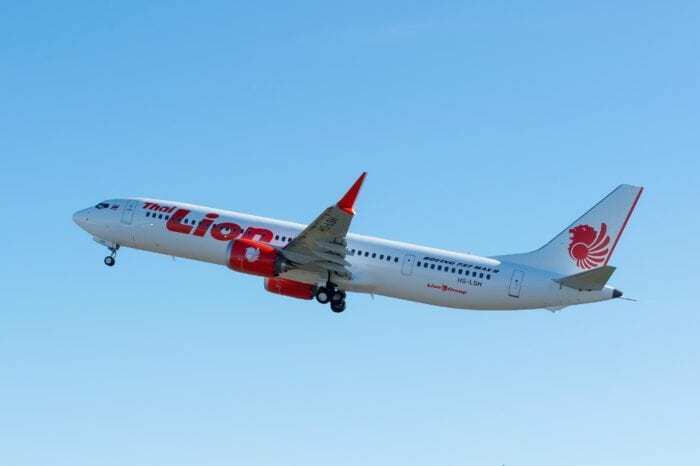 Lion Air is one of Boeing’s largest single customers for the 737 MAX. The airline has placed an order for 201 MAX aircraft divided between three models. While 87 of these do not have a known variant, the remainder does. 100 will be the 737 MAX-10, four will be the 737 MAX-9, and ten will be the 737 MAX-8. At present, the airline is not expecting any MAX-7 aircraft. As of the end of February, the airline had received 14 737 MAX aircraft. Along with its subsidiary, Thai Lion Air, the low cost carrier currently operates 131 Boeing 737-800 and -900 aircraft. It appears that Lion Air is not currently happy with the way Boeing has treated them. One of the reasons is that Boeing initially pointed to pilot error as the main cause of the 737 MAX crash of October. This would later be shown to be caused by a design flaw in the MCAS system whose job it is to pitch the nose down in the event of a potential stall. Boeing responded, telling Reuters that the carrier “remain highly valued partners to Boeing”. Will Lion Air keep their order? 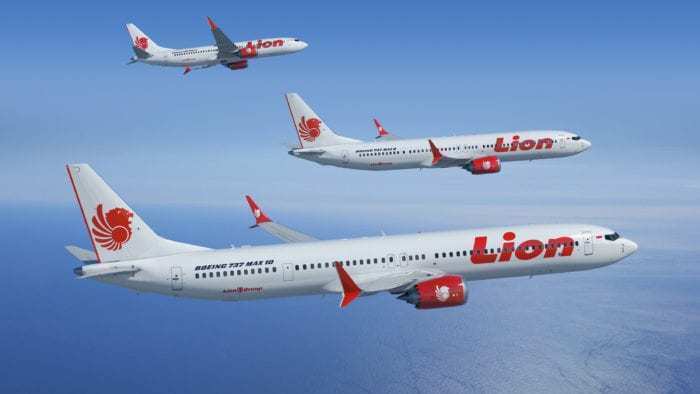 Lion Air has previously threatened to cancel their Boeing 737 MAX order. This threat was made in December in the aftermath of the Lion Air crash. However, the airline isn’t the only carrier unhappy with their Boeing order. So far 50 737 MAX deliveries have been cancelled in the wake of the aircraft’s global grounding. 49 of these aircraft were set to be delivered to Garuda Indonesia. The remaining aircraft was due to be delivered to Samoa Airways from Air Lease Corporation. 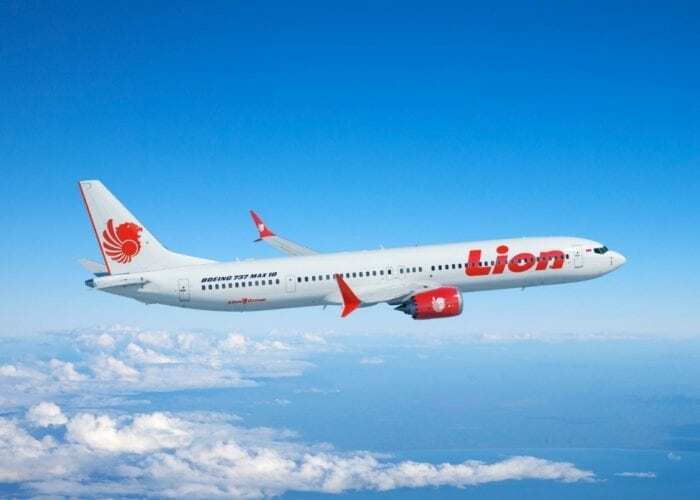 Do you think Boeing is abusing Lion Air? Do you think Lion will keep their 737 MAX order? Let us know in the comments down below! Duhh, Boeing is abusing Lion Air. They should not treat them like this and should have given a different statement because the customer is always right and in order to keep the business going the business should listen to the customer in order to give good customer service. This time Karma hitted back at Boeing. Demand is much higher then airbus is able to manufacture. So if there will be free slots then they will just push aircraft for airlines next in line. So Lion air even if they order now they will have to wait couple years. Acctualy the demand is so high that airbus with boeing has much to do for 7years. Without new orders. So airlines if they want to fly they will take b737max rather then wait 10 years for airbus. Yes, but I would say that also demand for those last minute slots is much more higher. Actually I would be interested to know how does this works. Are those slots firstly offered to customers next in line, or is there another list of those who want to just buy if there will be an empty slot, or how does this works? Also when airbus is planning to manufacture more planes in month, are these new free slots for new customer or just the orders will be pushed sooner? Boeing is successful with the B737-MAX8 especially…. Airbus has no aircraft in front of it yet. Airbus with an A320NEO Plus would have killed the B737 Max. However, Airbus preferred to compete against the MAX… A new aircraft would have been a challenging situation for Airbus. So they gave some advance to Boeing, and they will come soon with an A320 Plus competing in the 200 passengers segment. But at the moment, between the A320 and the A321, B737 has 3 versions… So Boeing can be closer to the demand of many airlines than Airbus. Lion Airlines – Go with Airbus and drop all Boeing Orders !! Foolish statement. Boeing handled the 787 problem and now all buyers of that plane are happy. The 737 is a proven aircraft with thousands flying all over the world. No US carrier had a problem with the MAX and it will be corrected. One of the downed aircraft on an earlier flight experienced a problem and another pilot in the jump seat who knew how to correct the problem and the plane landed safely. Sounds like a poorly trained pilot contributed to the crash. @Steve: The 737 may be a “proven aircraft”, but the 737 MAX is NOT…it’s a “bridge-too-far”, highly-compromised modification, hurriedly put together for purely commercial reasons. Several US carriers DID have documented problems with the MAX, but none of those problems had YET resulted in a crash. Maybe that’s the problem here: Boeing might be taking this a little more seriously if a crash had happened on US soil. And let’s look at statistics… 376 delivered B737 Max. Can you assume that an aircraft is safe when only 60 are flying in the US, being very recent therefore having a low amount of flight hours? Boeing screwed up on several elements. First, an airliner should be a naturally stable aircraft in any situation. This means that when you release the yoke or joystick, the aircraft goes back to its natural position, flying horizontally ! Saying that the cause is poorly trained pilots is pushing the mistakes on the others. Boeing made mistakes. And they should have corrected it after the first crash. 376 deliveries, flying for 2 years commercially… 2 hull losses. Ethiopian has a fleet of 112 aircraft, 103 passenger planes, and 60 orders. That goes against other basic rules of aviation. Learn and improve after each incident to increase the safety level! Here nothing happened… Even if pilots has a share of their responsibility, this wouldn’t have happened with a well developed system ! Steve – “Sounds like a poorly trained pilot contributed to the crash” what are you? a truck driver? Boeing, the FAA, EASA and all Regulatory Bodies have claimed that the MCAS system is and was faulty. The design itself is faulty. The MAX is the 1960 B737 design with new and more powerful engines, and that’s all. Illconcievied upgrade to a 50+ years aircraft design, with an engine upgrade. FYI Boeing had announced that no new pilots training required to fly the MAX, all pilots who were to fly the MAX, were given a 2 hours briefing with an ipad. The Jumpseat pilot on Lion Air, just figured out the problem and pulled out the circuit breaker to the AP. This by pure “lets try this” method.